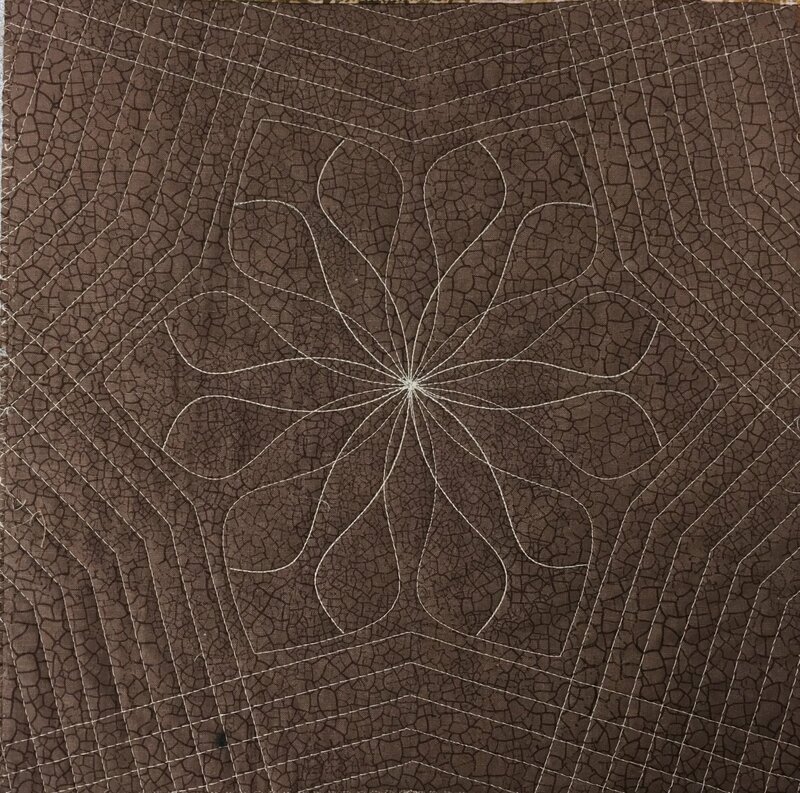 In this 8-session continuing education class you will learn to quilt 8 different blocks using more of the Westalee specialty rulers! Come and join the fun. You will receive a special ‘graduation gift’ at the end of this class.